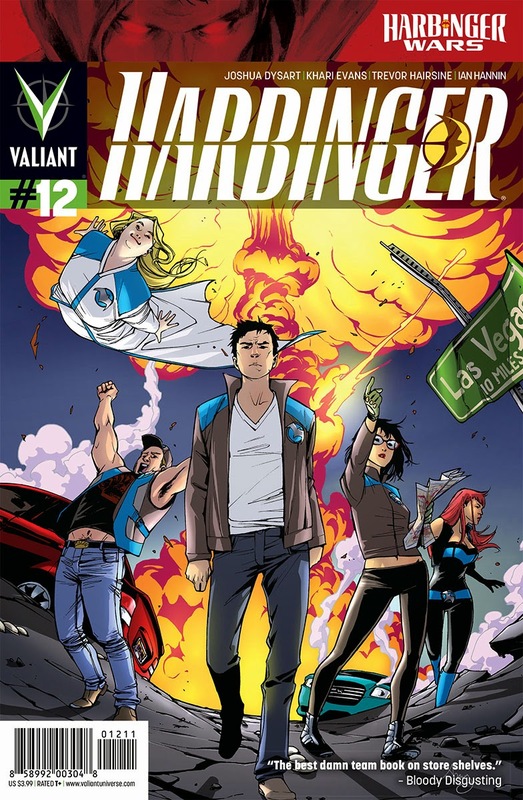 HARBINGER will follow shortly thereafter from a script by Eric Heisserer (Story of Your Life). 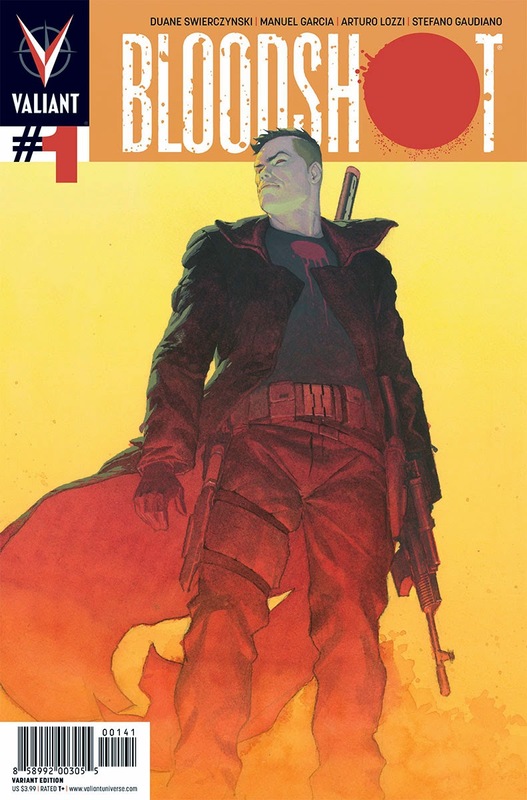 Sony and Valiant remain tight-lipped about potential directors. 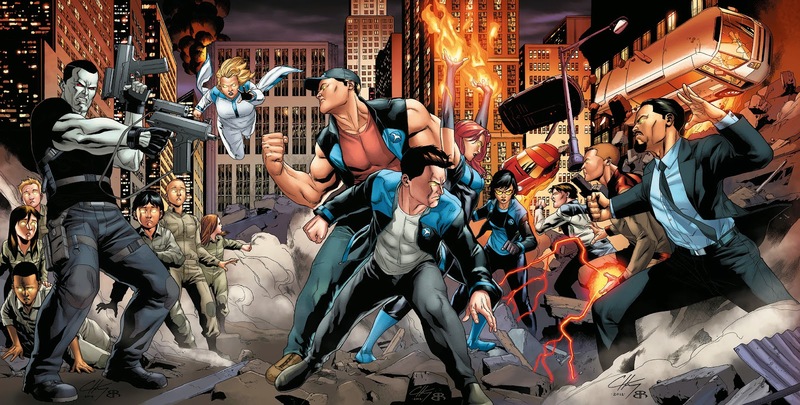 Neal H. Moritz and Toby Jaffe from Original Film(The Fast and the Furious franchise) and Dinesh Shamdasani from Valiant Entertainment will produce.